Zach was born and raised in Franklin, Nebraska. He attended Des Moines University and received his Doctorate in Physical Therapy. Zach is a Certified Strength and Conditioning Specialist. He is ...married, and has four children. Angie started with Makovicka Sylliaasen Physical Therapy in November of 2006. She grew up in Stromsburg, Nebraska and attended Stromsburg High School. She obtained her Bachelor of Science Degree ...from Nebraska Wesleyan University where she played collegiate basketball. Angie continued her education at the University of Nebraska Medical Center and earned her Bachelor of Science in Physical Therapy. She has a strong interest in orthopedics and sports medicine as well as geriatrics. 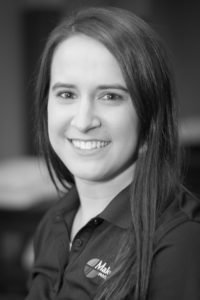 Angie has advanced training in manual therapy, PRI techniques and Functional Dry Needling. She enjoys spending time with family, especially her grandaughter! Becca is from Wahoo, Nebraska and attended Bishop Neumann High School in Wahoo. She attended Southeast Community College where she earned her Associates of Applied Science for Physical Therapist Associate ...degree. Becca enjoys spending time with family, friends and her dog Axle. She likes to work out and practice photography in her free time. Becca is engaged to be married in October of 2019. She is a member of the APTA. 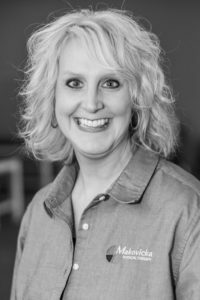 Dorie was born in Lincoln and attended Lincoln Christian High School; she now resides in Waverly, Nebraska. Dorie attended Southeast Community College where she earned a Business Degree. She ...started with Makovicka Sylliaasen Physical Therapy in January of 2007. Dorie has more than 20 years of office management experience and great customer service skills. Living in Waverly, she feels she has a connection in the community. Patients appreciate when they come into the clinic and see a familiar and friendly face, and trust they are in good hands. Dorie is married to Todd, and has 2 boys. She enjoys spending time with her family and enjoys the outdoors. Zach was born and raised in Franklin, Nebraska. 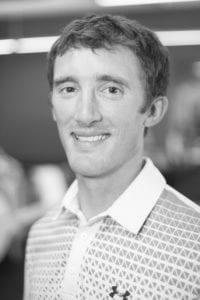 He attended Des Moines University and received his Doctorate in Physical Therapy. Zach is a Certified Strength and Conditioning Specialist. He is married, and has four children. Angie started with Makovicka Sylliaasen Physical Therapy in November of 2006. She grew up in Stromsburg, Nebraska and attended Stromsburg High School. She obtained her Bachelor of Science Degree from Nebraska Wesleyan University where she played collegiate basketball. Angie continued her education at the University of Nebraska Medical Center and earned her Bachelor of Science in Physical Therapy. She has a strong interest in orthopedics and sports medicine as well as geriatrics. 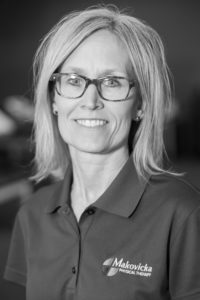 Angie has advanced training in manual therapy, PRI techniques and Functional Dry Needling. She enjoys spending time with family, especially her grandaughter! Becca is from Wahoo, Nebraska and attended Bishop Neumann High School in Wahoo. She attended Southeast Community College where she earned her Associates of Applied Science for Physical Therapist Associate degree. Becca enjoys spending time with family, friends and her dog Axle. She likes to work out and practice photography in her free time. Becca is engaged to be married in October of 2019. She is a member of the APTA. Dorie was born in Lincoln and attended Lincoln Christian High School; she now resides in Waverly, Nebraska. Dorie attended Southeast Community College where she earned a Business Degree. 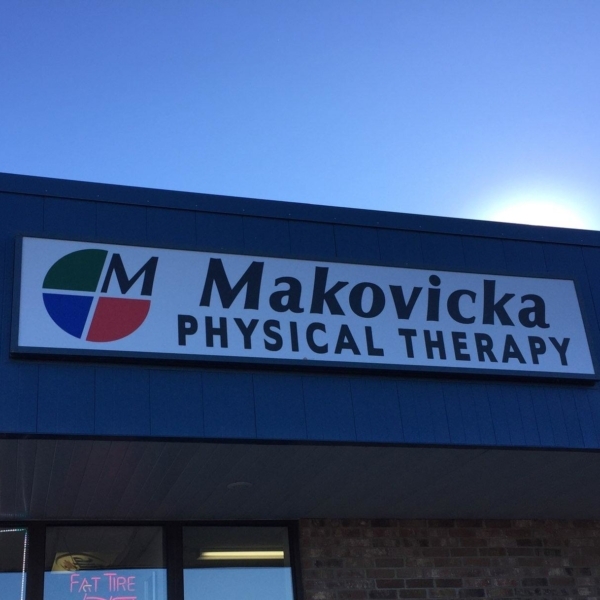 She started with Makovicka Sylliaasen Physical Therapy in January of 2007. Dorie has more than 20 years of office management experience and great customer service skills. Living in Waverly, she feels she has a connection in the community. Patients appreciate when they come into the clinic and see a familiar and friendly face, and trust they are in good hands. Dorie is married to Todd, and has 2 boys. She enjoys spending time with her family and enjoys the outdoors.